Tai Chi Chuan in an ancient martial art that can be traced back hundreds of years to Chen Village where, for a long time, the teachings were secret and only taught to members of the Chen Family. In the 1800’s, Chen Chang-Xing taught art to the first outsider, Yang Lu-Chan. 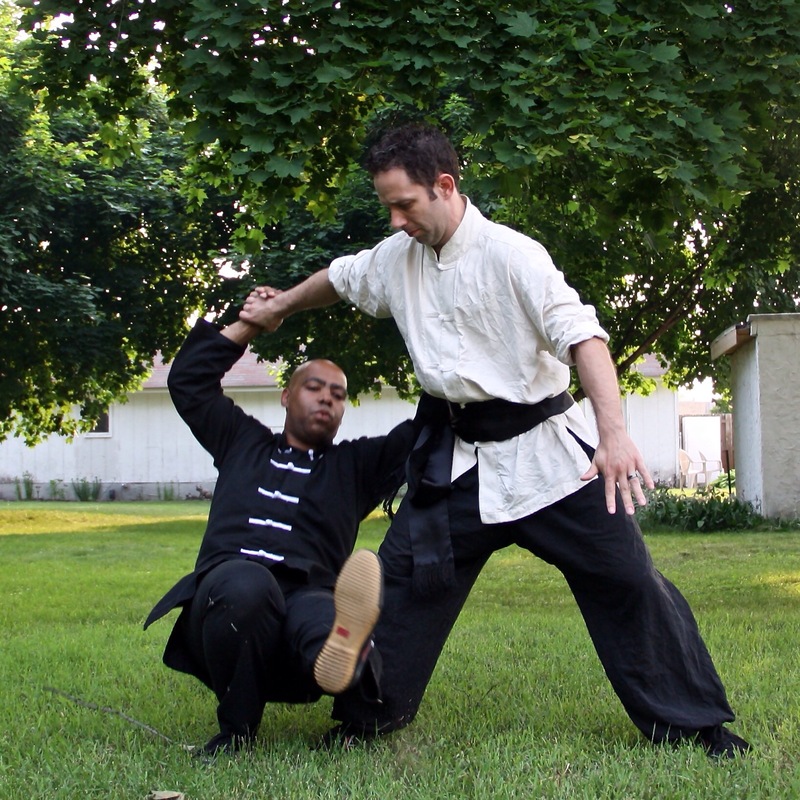 Yang Lu-Chan was responsible for developing the Yang style of Tai Chi and was called Yang the Invincible. Tai Chi Chuan was originally developed as a martial art but over the years has also been found to have many healing properties such as aiding in cardiovascular health, flexibility, and balance. It has also been known to help with high blood pressure, stress, arthritis, multiple sclerosis, and respiratory ailments. The slow paced low impact workout helps build strength in the legs and core muscles, as well as the stabilizing muscles. 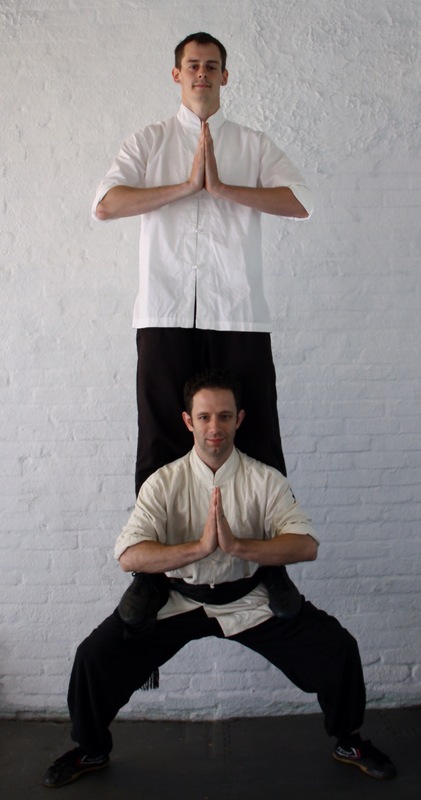 The martial applications of the styles are taught through an exercise called Push Hands. Push Hands trains the student by improving the understanding of forces, balance, intentions and Qi involved in practice with a partner. I am a woman of 62 and wanting to take Tai for health reasons. Do you offer such a class? I offer a few classes for tai chi. The one that may benefit the most would be my Tuesday night class at 6pm.